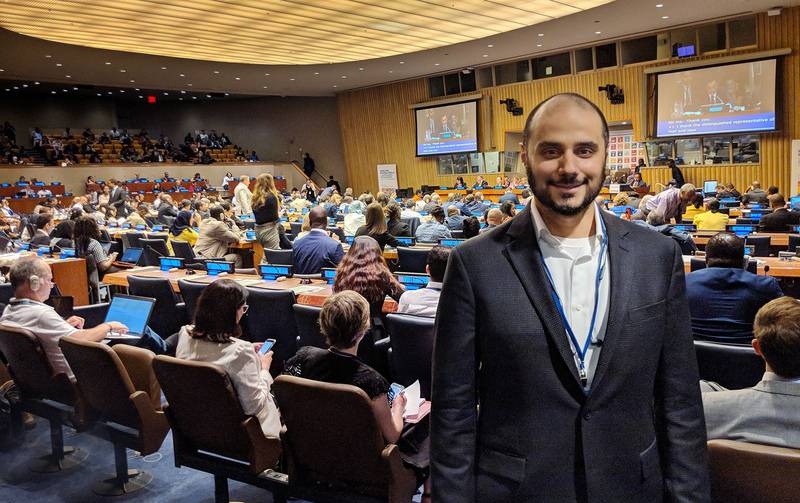 Together with the leadership and members of the Saudi Green Building Forum (SGBF), HRH Prince Khaled bin Alwaleed bin Talal attended the UN’s High-Level Political Forum (HLPF) on Sustainable Development in his capacity as Chairman of the organization. 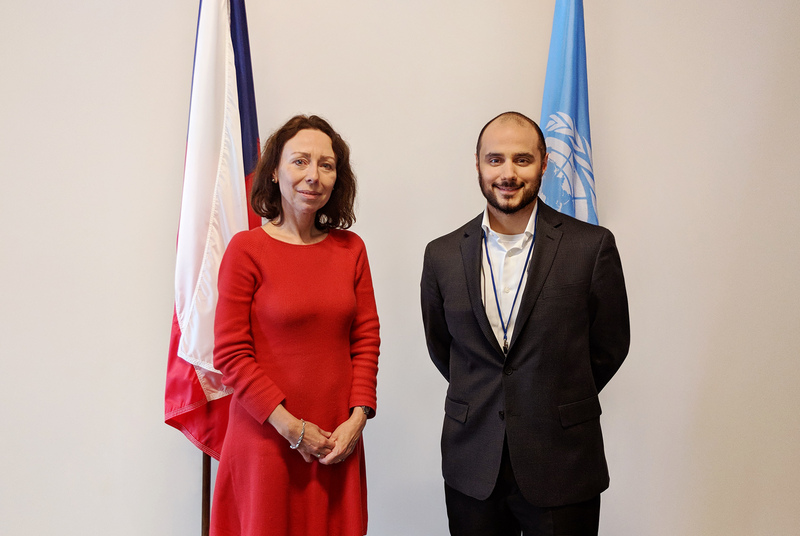 The HLPF, staged at the United Nations’ New York City headquarters, addressed a variety of subjects related to sustainability including energy, water, and sustainable consumption and production. Operated by General Manager Faisal Alfadl, the SGBF, is designed to demonstrate the Kingdom of Saudi Arabia’s capacity and efforts through its national and international policies for the environmental impact of the built environment. Simultaneously, the SGBF encourages the design, construction and operation of clean energies, highly-efficient water usage and implementation of efficient building materials, the enhancement indoor air quality, and the connectivity of sustainable infrastructure and buildings. The SGBF’s mandates and initiatives include aiding the development of regulations and implementation of the LEED Green Building rating system by the US Green Building Council, promote the comprehensive collection of standards and specifications for Green Building such as IgCC® by International Code Council in Saudi Arabia, and delivering information, analysis and insights on green projects through high-quality workshops from students to professionals.